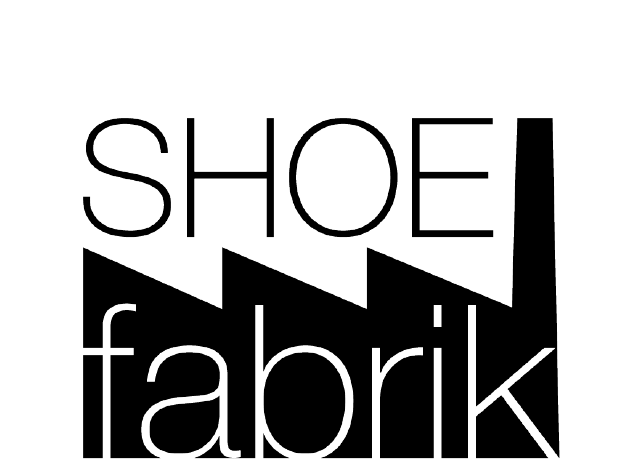 SHOEfabrik was founded in 2003 by David Solk & Irmi Kreuzer; an Anglo-German team each with extensive industry experience 25 years of which has been in Asia. Our branding represents our heritage; SHOE because that’s what we do, and fabrik – the German word for factory. Having worked from both sides of the business table for many years they were eager for SHOEfabrik to develop a fresh business philosophy & now this dynamic approach is proudly promoted throughout the business internally, externally & shared with customers, factories & suppliers. Each step of the product process is designed specifically to align directly to the needs of the client. 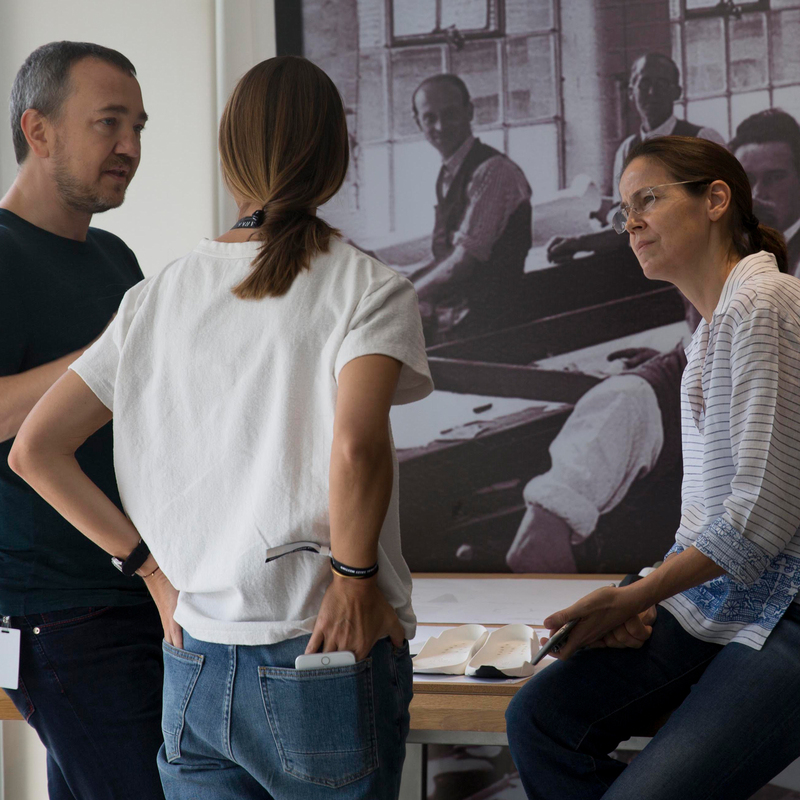 It uses the strengths of the organization to create & build the best possible products from the very first sample, to the final pair on the production line; this is done consistently & on time.